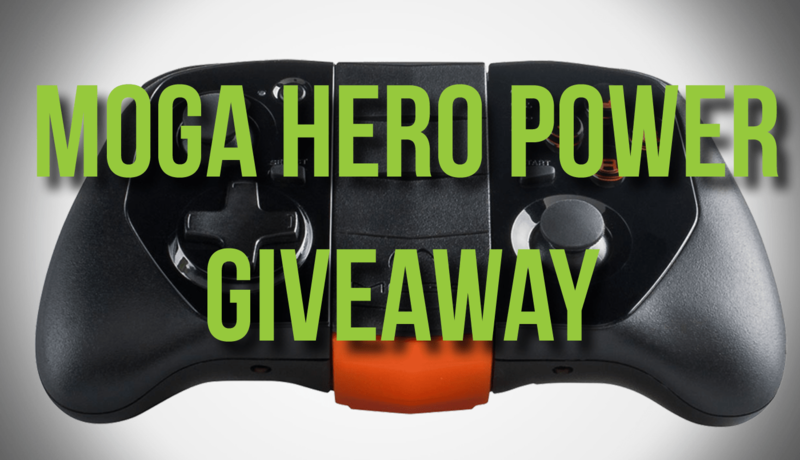 Thanks to our wonderful friends over at PowerA we have a MOGA Hero Power Android Gaming Controller to give away to one of our awesome readers. 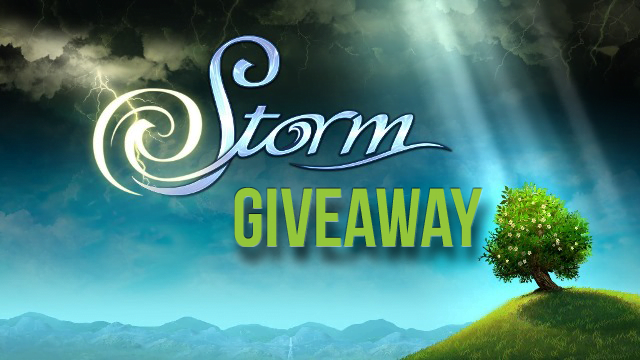 Thanks to our friends at Geeta Games, we have codes for Lilly Looking Through to give away to our awesome readers. Thanks to our friends at Reverb Publishing, we have a Steam redemption code for Guncraft to give away to our awesome readers. 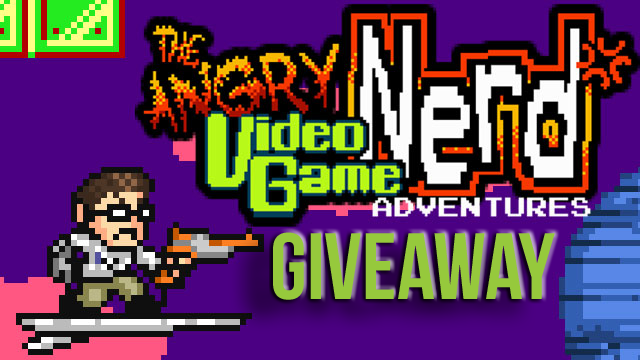 Thanks to our wonderful friends over at Screw Attack Entertainment, we have two Steam redemption codes for Angry Video Game Nerd Adventures to give away to our awesome readers. 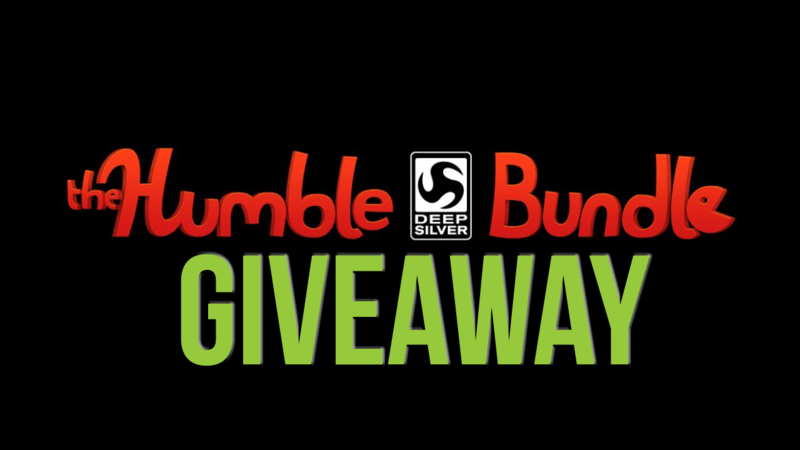 We're giving away a Humble Deep Silver Bundle that includes EIGHT games!